Late-life depression could be a major risk factor for developing Alzheimer’s more quickly than those who aren’t depressed. The finding was presented at the annual meeting of the Society of Nuclear Medicine and Molecular Imaging. For the study, investigators looked at 371 patients who had mild cognitive impairment and had PET imaging and an MIR. The results showed that among that group, those with depressive symptoms had higher amounts of amyloid, a protein implicated in Alzheimer’s. 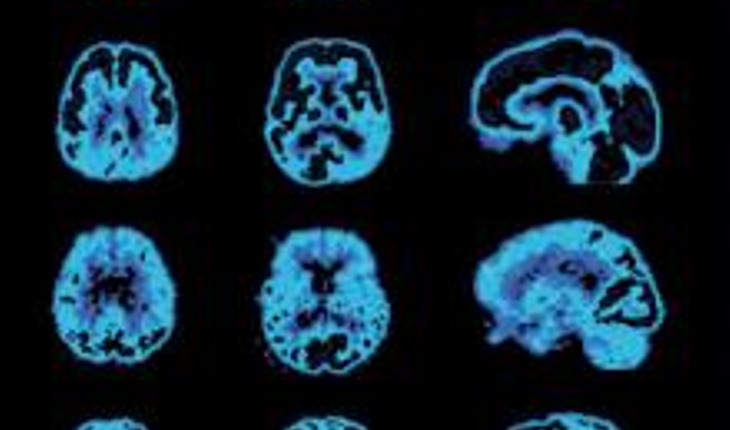 In the scans, the researchers linked a radiotracer to measure the amount of amyloid. They found that amyloid was especially present in the frontal cortex and the anterior and posterior cingulate gyrus of the brain. Those areas are involved in mood disorders such as depression. “Therapeutic options for Alzheimer’s disease are still limited and therefore the identification and understanding of contributing risk factors that influence the disease are crucial in ongoing research as they offer the possibilities for future medical intervention,” said co-author and fellow researcher Matthias Brendel. Additionally, knowing the risk could help patients make necessary lifestyle changes and prepare their families. It’s estimated that Alzheimer’s, the most common form of dementia, affects 44.4 million people worldwide.